Your glass can be transformed into exciting practical works of art with our fantastic range of unique designer, frosted & decorative window films. Our beautiful ranges of window films are ideal for corporate branding and will dramatically enhance the look and feel of your office and workspace. Be it corporate or retail spaces you want to bring to life, our designs are only limited by your own imagination. Our wide range of films include opaque, frosted (acid etch effect), sparkle (sandblasted effect), and a large range of pre-printed designs. 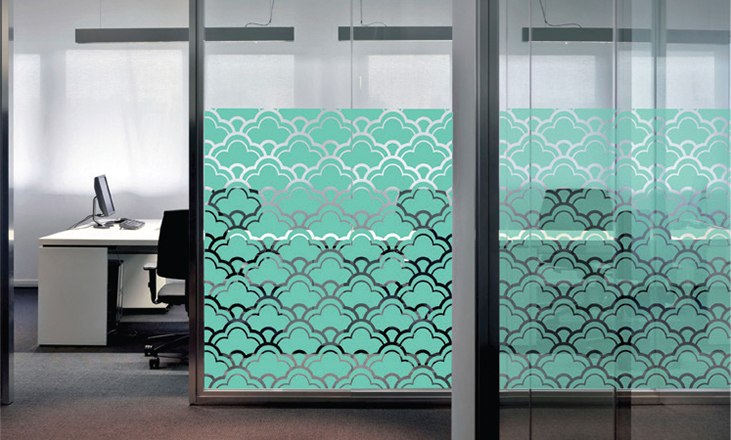 Versatility makes our Designer & Frosted Film range cost effective and creatively flexible to suit your needs. Make an impact and bring your space to life! Customised designs and graphics are easily achieved allowing maximum creative ability. Enhance the look and feel of your workplace by including your corporate identity and company logo into your customised film design. 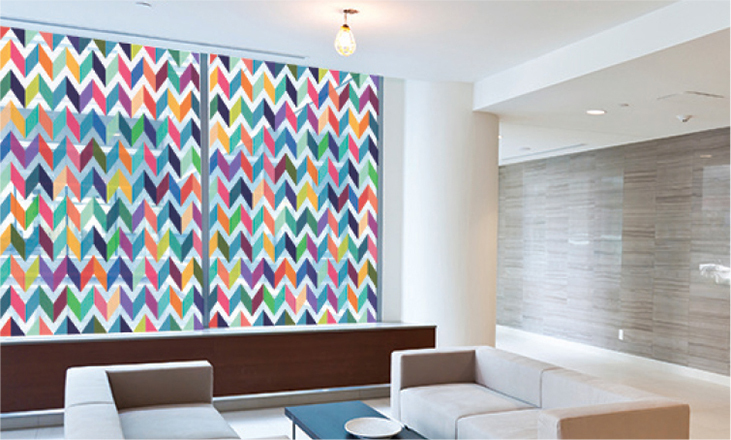 Ask us about our fantastic range of designer & decorative window films today!